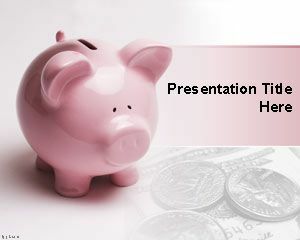 Free banking PowerPoint template can be used to sort out your plans to get a loan. Discuss investment opportunities with your colleagues through free banking PowerPoint template. Let them know about how deposit certificates work as a customer investment and can prove beneficial in funding. Appear independent from banking institutions and discuss their various services through free PPT themes. Do not let them see you as a sponsor for a particular bank, or one who is trying to refer customers. Explain which type of investment are beneficial to a certain type of user through earning money PPT theme, and free saving account rates PPT slides. It is very easy to set up a bank account according to ones need but to manage that account is not so easy. Managing accounts properly requires certain knowledge that is why it should be an essential part of education. Management education should not be limited to any age group since it is required by everyone in one way or the other. 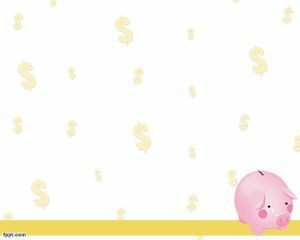 The first and most important step to set up an account is to choose the right bank according to ones needs and requirements. 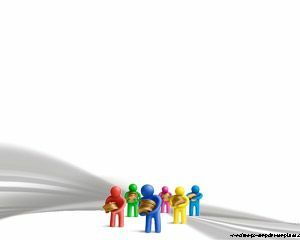 Outline the various requirements of choosing the right bank through banking PPT background. While choosing the bank it should also be considered that which bank can benefit them the most? The first choice that comes to people mind is the national bank. 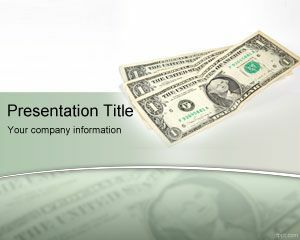 Free Banking PowerPoint Template is a free money template for PowerPoint presentations that you can download and use for presentations on banking or money presentation topics including central banks or international bank and IMF. 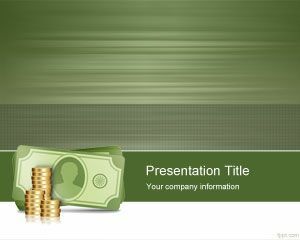 This free PPT template is also suitable for online banking solutions and mobile payments. 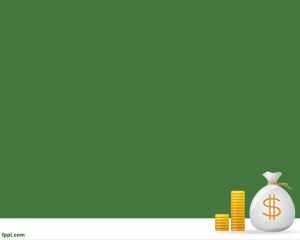 You can download this free online banking PowerPoint template with a nice green money bill in the slide design and dollar style. 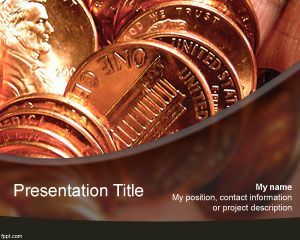 Download the free Banking PowerPoint template that runs well on latest version of Microsoft PowerPoint, in addition to older versions on the OS X and Windows platforms. it is use for banking presentation.